Club your domain name with our best-ever, reliable and cheap linux hosting. Get Domain Price List Here! Linux Web Hosting, Linux Reseller Hosting, Linux VPS, Dedicated Server, Domains are provided by Red Server Host. We have good quality efficient servers with 99.9% uptime. Our Linux Web Hosting, Linux Reseller Hosting, Linux VPS, Cheap Dedicated Servers, WHMCS Discounted License are our best products. With your linux hosting you get quality support for all your server related issues, answered fastest. Free SSL for your linux hosting sites to give you advanced level security free of cost. No. 1 GUI based linux hosting software to manage your data. Hassle-free work. With every linux web hosting you buy, you get ability to create unlimited emails. Our migration team experts use the fastest techniques to copy all data from your previous linux hosting. Don't know how to code? No worries, our each linux hosting has a perfect solution. Just a few clicks and you can easily install wordpress, joomla, drupal, whmcs, etc in your linux hosting. Buy our linux hosting and trust us, with our money back policy you can be confident with our service. Sub-domains helps to grow your business online by giving you a different-module feeling. With our linux hosting plans you get access to use unlimited sub domains. Decrease the load of coding the same website again for different domains. Use our linux hosting unlimited parked domains and point your multiple domains to same website. Get famous with different names and same business. Want to receive mails on different mail id's? Set this automatically, put our email forwarders to work. Never miss a mail with our mail bots with best linux hosting plans. Sell domains with free domain reseller panel offered free with our Linux Reseller packages. What’s new at Red Server Host’s Linux Web Hosting? Buy Linux Web Hosting Plans For Your site! We provide highly reliable, flexible and affordable Shared Web Hosting solutions to individuals, firms and to all those whose hosting requirements who want no compromise with the quality. Our web hosting plans are priced to fit any budget and business without compromise with the quality. At Red Server Host, we offer the best combination of speed and reliability. So if you were waiting for the perfect time to buy linux hosting then sign up now for the Cheap Linux Hosting, the time is now! Our plans includes the varieties of beneficial features which can help a business to attain a wonderful growth: PHP,MySql, Business Email Accounts, Free Website Builder, and many more exciting features altogether with a combo offer of Unlimited FTP Accounts, Unlimited Email Accounts, Unlimited Parked Domains and Chat Support. We provide you high class Linux/Windows based web hosting services which come with powerful amenities on latest generation of hardware which assures best performance of your website every time. Even if you do not use Linux to run your desktop PC, you can certainly take advantage of the Linux Web Hosting offered at Red Server Host. The operating system you use for your desktop PC should not impact your choice of web hosts. Linux web servers make hosting easy. The primary hosting tasks are almost identical for both Linux and Windows web servers, but the advantages found with Linux web hosting are vast. Our Linux Web hositng comes with Web Hosting accounts in which you will get your choice of PHP versions 5.4, 5.5, 5.6, 7.0 or 7.1. The Hosting Applications. Everything you will ever need. 1-click install of your favourite apps. Why buy linux hosting only from Red Server Host? Our best product is the large variety of Linux Web Hosting and Linux Reseller Hosting. It is your choice to buy linux hosting or WHM reseller hosting or SSD Reseller hosting from our wide range of Linux Web Hosting, Linux Reseller Hosting, Linux VPS or Linux Dedicated Servers. Our second best product is Windows Hosting. Powered by Windows Server 2012 R2, our windows web hosting plans are excellent. Hurry up if you want to buy windows hosting then sign up for it. A plan for your each and every hosting requirement. 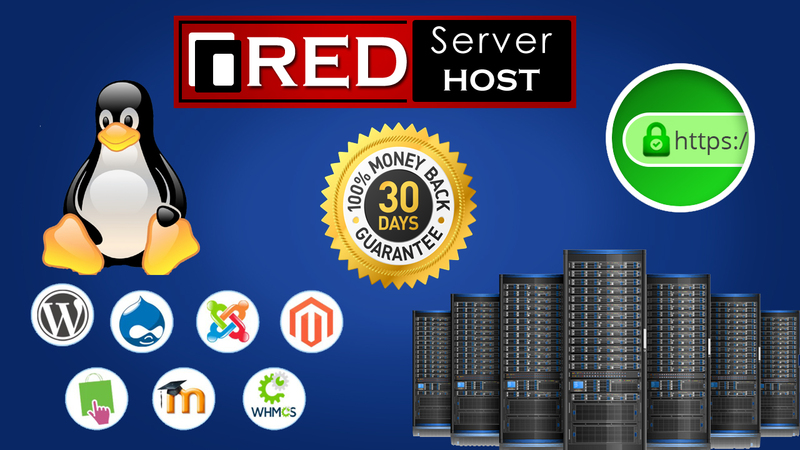 Red Server Host offers superior Linux web hosting service featuring powerful resources on latest generation hardware that empower your website to deliver best performance at all times. All these in web hosting plans in India that come bundled with FREE SSL. So why wait? Buy Linux Hosting, WHM Reseller, cheap domain from Red Server Host now! Premium quality SSL not only makes your site secure but also gives a feeling of trust in your customer's eyes. Making payment hassle-free, SSL ensures that your site's SEO is also good. Our linux hosting plans that are bundled with SSL helps you to achieve all this starting at just Rs. 345/year. Excellent Linux Hosting platform for your web applications. We excel in the area of Linux Web Hosting. Our Linux Web Hosting, Domain name and WHM Reseller Hosting are our excellent services. We have adopted latest technologies and best server practices which make us different from other competitors. Our Linux Hosting is the cheapest hosting on internet; this was done deliberately so as to maintain a viable business over long term. In fact, everything we do at Red Server Host has a long-term view in mind, from the selection of hardware to software, and, especially, our staffs! We believe that we must make the best investment on our human resources so that we could provide the best support to our customers. Let's Encrypt SSL clubbed with our fast linux hosting, to give you a secure platform for payments and sending sensitive information over web. If you don't see your SSL lock in your website even after 24 hours of purchase, then check the reason why. There can be multiple reasons for no SSL show in your linux hosting website. Check your SSL issue on Why No Padlock. We offer standard and custom made hosting solutions for all types of websites and businesses. The array of our product range features domain name, linux web hosting,cheap domain, windows hosting, linux reseller hosting, vps hosting, email hosting, dedicated servers, eCommerce hosting, SSL certificates, CMS hosting etc but this is not all, we are constantly working towards adding new features and improvements to our product range. Well, this the most common question that our clients ask for when they purchase linux hosting for the first time. We understand that it is really difficult to trust in the first attempt. Its not easy to risk even a single rupee if you don't get reliability. We offer so much in such less cost but with reliability. Trust is gained with time and this is why we give money back guarantee within a week. What else is needed now? Bang! get the best linux hosting and that too with the most reliable hosting company. Your search for the cheap linux hosting ends at Red Server Host. Unlimited Linux Web Hosting. No limits to what you can do. Each type of web hosting service we provide is further optimized with unique performance tweaks! Want to buy linux reseller hosting to start a hosting business of your own? Become A Web Hosting Provider from Red Server Host’s Linux Reseller Hosting! As a linux hosting reseller, you design your own hosting packages from your own WHM Reseller account. 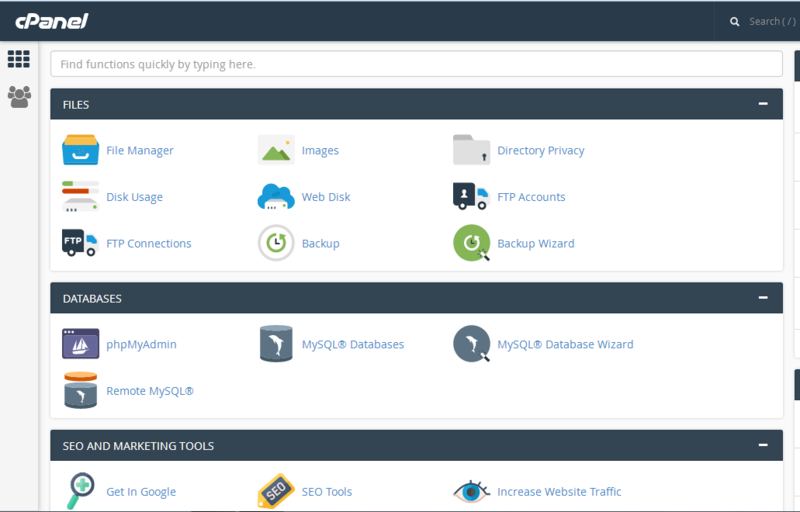 Create and modify unlimited linux hosting accounts with Web Host Manager, then manage each individual account with cPanel. These browser-based applications make life easier than ever for resellers. If you have a number of clients of hosting or you have numerous website to host, then you are at exact place to be served the best of all. At Red Server Host we provide user-friendly, compatible, and cheapest reseller hosting. Start your own business by providing web hosting services to end users. 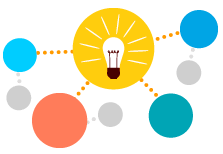 Our reseller hosting plan allows you to create your own custom hosting packages and resell those packages to your end customers. Red Server Host provides white label reseller hosting, perfect for starting your own business by branding your own web hosting company. You can host multiple domains or provide hosting services to your customers with our cheap reseller hosting plans. Our plans for reseller hosting includes features like Cpanel, WHM, Unlimited Parked Domains, Unlimited Sub Domains, Unlimited Email Accounts, with 99% uptime guarantee and malware protection. Also we offer PHP, MySql, and Apache bundled with it. 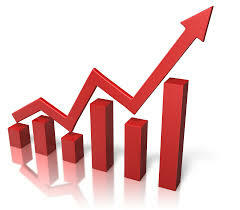 Enjoy recurring revenue with Reseller Hosting at cheap rates. Being associated with Linux Reselling is a nice thing for customers as this is secured. Our plans have no limits. So get the cheapest reseller hosting today and know the reason why thousands of the clients choose us! Read our blog to stay updated about our linux hosting, dedicated server, reseller hosting, VPS. 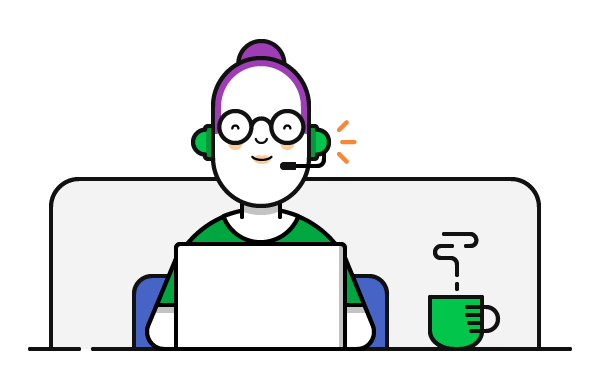 Our support staff is available 24/7/365 to assist you via Ticket system and Email with any hosting-related issues. Our quality supporth through chat is available 10:00 AM to 6:00 PM IST. Advanced Optimization and best performance for Email and Hosting. Can I switch between PHP versions for my all domains, sub-domains and addon domains on linux hosting plan? 100% yes! You can switch between various php versions for your main domain as well as sub-domains and addon domains for your linux hosting. Just go to your cPanel and click on Multiphp Manager. Select the domain or sub-domain for which you wish to change the php version and you are done. Still got questions about the technical support? We are always available in your service. Out sales and technical support team is online to give quality support 10:00 AM to 6:00 PM IST through chat, mails and ticket service. We thoroughly examine every person in staff and recruit only that person who has the proper knowledge that is required. We were among the first companies in India to offer fully automated Affordable web hosting solutions and we continue to lead the market through the constant development of our proprietary web hosting technologies. We believe in customer satisfaction because we understand the value of your investment. Our chat support is free of cost and comes as an addon with every plan. Worrying about the data migration? If you want to move your Web Hosting, VPS, or Dedicated Server from current host to Red Server Host, we facilitate the migration of your website files, databases, emails and more from your old Server to the new server at Red Server Host for FREE when you buy hosting from us. All you have to do is put a migration request to our team after your order is activated and our migration experts will take it from there. We are always available in your service. Our skilled migration team is dedicated only for migration task. You just have to sign up with us and our skilled technicians will migrate your data free of cost in an efficient and seamless way without any data loss. Without or probably little downtime, Red Server Host will make migration a piece of cake for you. Does the disk space limits make you worried? So Use as much as you like! Does this linux hosting come with interesting tools in cpanel? Definitely yes! We provide various tools that will help you in utilizing your hosting to its best level. We have 1-click install of apps through softaculous, SEO tools, website builder, php version manager, php ini editor, and many more! We have CloudLinux, whmcs license, SSL, etc. addons for your purchase. Red Server Host utilizes CloudLinux Kernel on our Linux web hosting environments to improve the stability, performance and security of our server. Got queries on your mind? Ask us now! Ping us on chat, ticket or give a call. We NEVER SAY 'NO' to help. Read our valuable customer reviews.